I AM CAT ROBERTSON: A BRIDAL MAKEUP ARTIST AND PROFESSIONAL TEA DRINKER LIVING IN GLASGOW. I LIVE WITH MY HUSBAND EUAN (A PHOTOGRAPHER), JONI (OUR DAUGHTER) AND BEAR (A CAT). 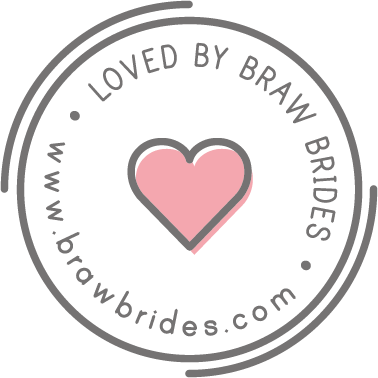 I specialise in wedding makeup, and began my bridal makeup business in 2013, after studying with some of the top names in the business at The Academy of Makeup, Glasgow. I love weddings: there is nothing I enjoy more than being part of a bride’s biggest day of her life! I believe that your makeup should enhance what your mama gave you, not cover it up. My makeup is beautiful, natural and will bring out your best features. From glowing skin and flushed cheeks, to winged liner and fluttery lashes, you will look like you but just a little more polished on your wedding day. I also offer a completely personal service, and you can be guaranteed that it will be me you speak to from your initial enquiry, right through to being with you until you walk down the aisle. I also offer makeup lessons and personalised makeup courses at my studio in Glasgow. Please visit my makeup lessons page for more info! When I’m not doing makeup in one form or another, other things I enjoy doing are: playing the violin, shopping, pulling on my sneakers for a run, having a glass (or 2!) of red, and cooking tasty dinners for the Robertson household!